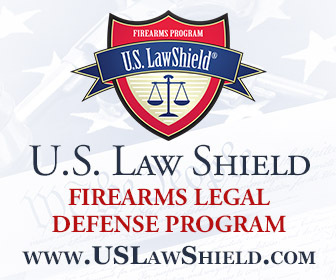 lives of you & your family in an Armed Encounter? If you can’t with confidence answer “yes” to this question, then you owe it to your family to be properly trained! EASY to utilize for almost immediate real-life application! Don’t fall prey to outdated firearms training courses that emphasize long distance, line up your sights techniques. They work ok for target practice, but will get you and your loved ones killed in a real-life armed encounter. being able to see your sights and hit your target. 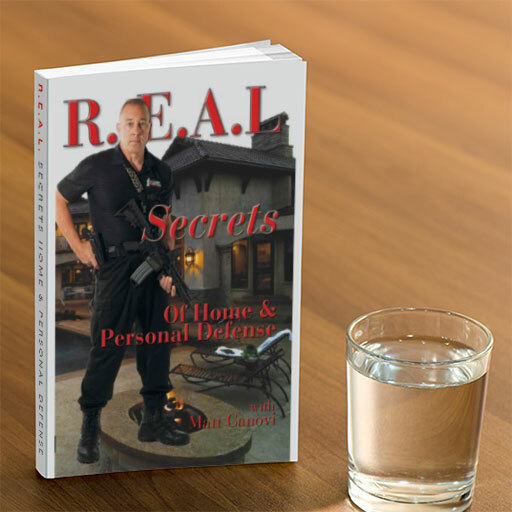 shots on target, eliminating the threat, even in the most stressful situations! – Lyle Sankey – Sankey Rodeo SchoolsReserve your spot today! Just $115.00 to sign up for this 8-hour training course, visit our Schedule. Contact us if you have a larger group and we will make arrangments. This course will also address tactical reloading and malfunction drill techniques. All this for only $115!